Google has acquired Synergyse, the creator of a virtual coach inside of the Google Apps interface, to integrate the training offering. 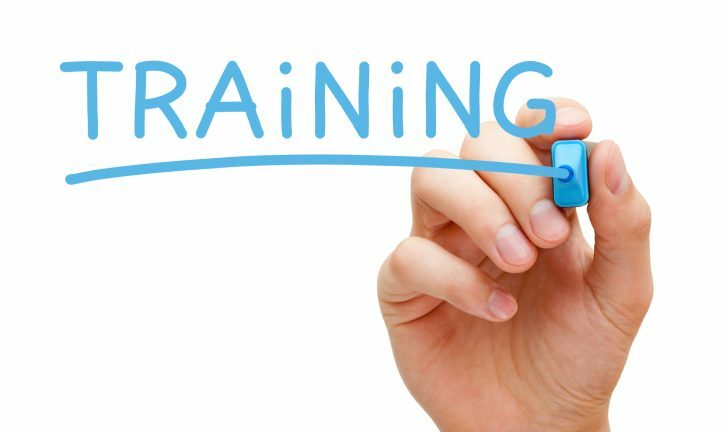 Synergyse also provides analytics on training usage to generate reports and measure training progress across the organization. It also allows organizations to host their own private video training content and attach important documentation. While Google has focused a lot of its efforts in wooing enterprise customers on the security-end of things, training could be a new way to ensure customer satisfaction and continued adoption. Last year, Google for Work began recommending third-party applications to help customers select secure cloud apps for their organization.